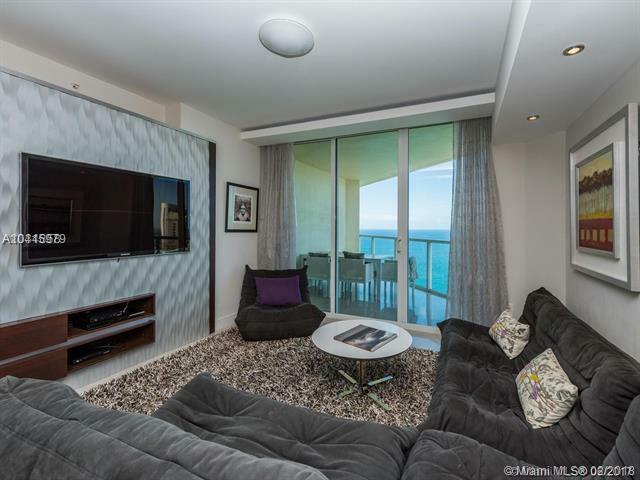 Beautiful luxury unit with the direct ocean front will satisfy the most demanding client. 2 full bedroom plus den, 3 bathrooms. All updated with the finest material and exquisite taste. 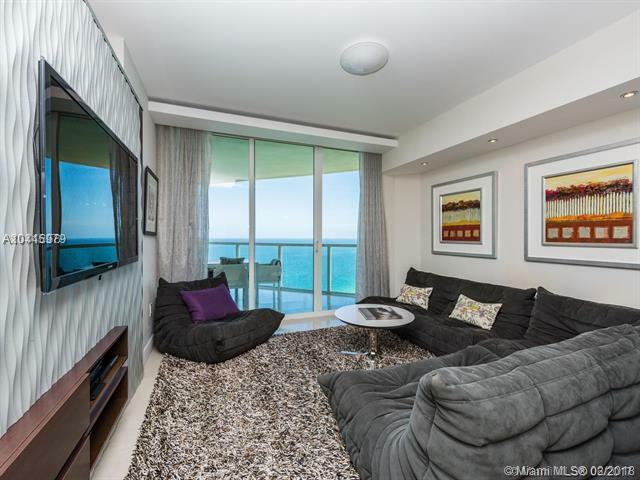 Beach and pool service, state of art gym, kids play room are provided by the condo. Unit has everything necessary to enjoy your vacation time. 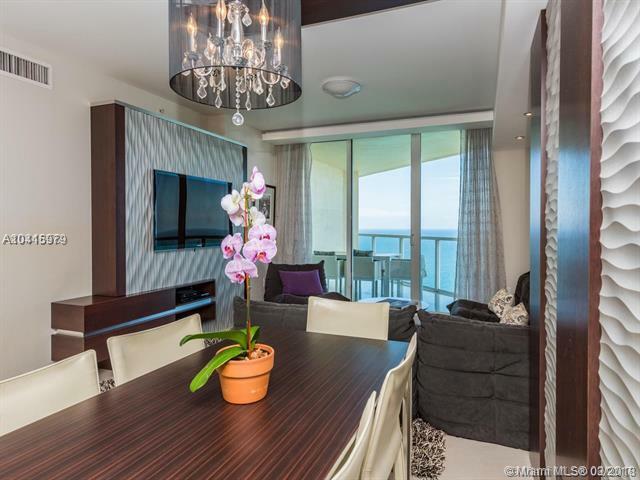 Amazing unobstructed ocean and city view from every room(except den). Convenient location: close to shopping and restaurants, major roads. 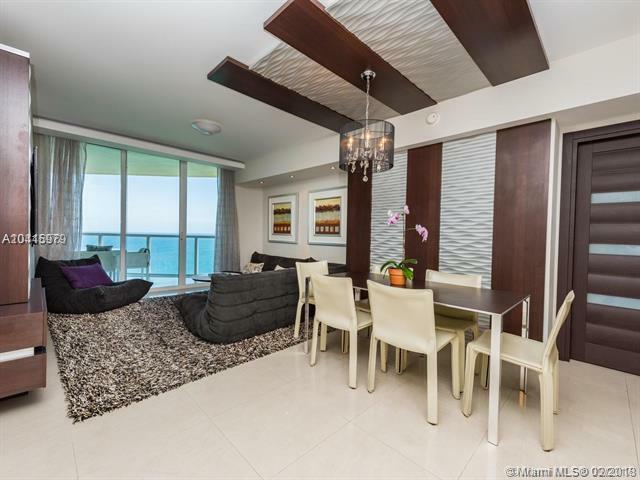 You can enjoy the newly renovated Newport Sunny Isles pier that is right in front of the building with the great place to dine. Call the listing agent for availability. Short term available!! !